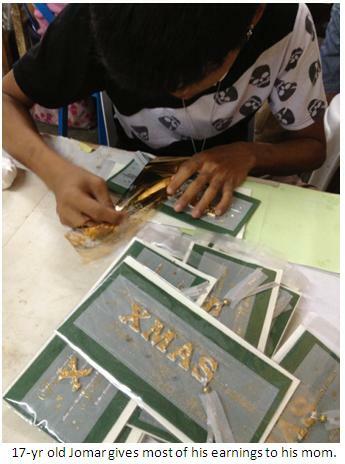 Christmas has started early for the residents of BayaniJuan, thanks to the European-based greeting card company who started a production area in the site. The workers are currently busy making 150,000 handmade cards which will be brought to Germany in time for the Christmas season. 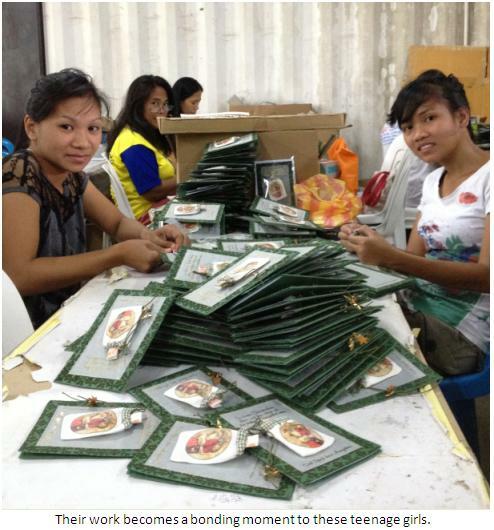 Instead of bringing the production to China, the company decided to have the greeting cards done in the country since the handmade papers they use are from the Philippines. 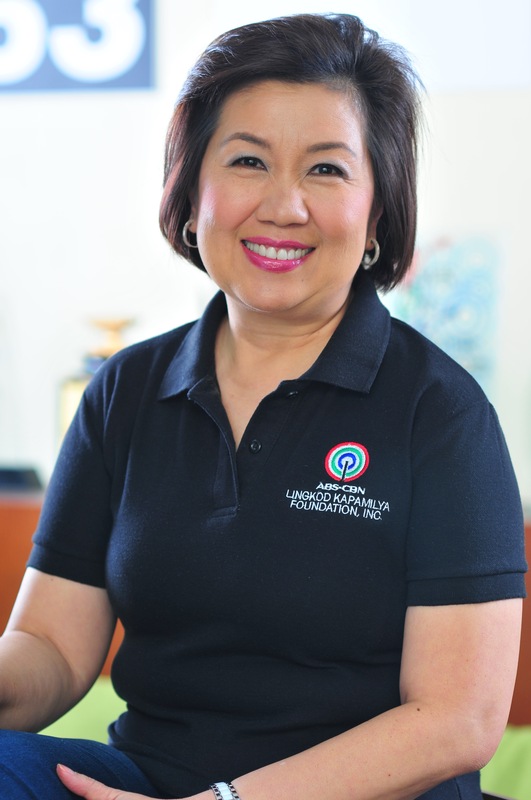 During the last quarter of 2012, the greeting card company sent Filipino designers to train the residents who were former informal settlers from Manila and Pasig. The operation which started with 60 people in January of this year, has over 100 workers now. Most of the workers are housewife and out-of-school youth. 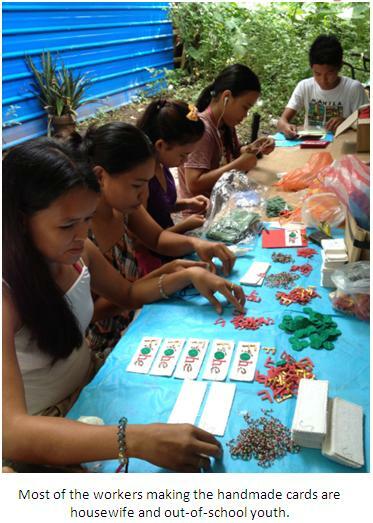 The arrival of the greeting card company in BayaniJuan brought livelihood opportunity in the area. “We are hoping that the job order will continue to come so we could have a joyful Christmas,” says Jomar, a 17-year out-of-school youth who gives most of the money he earns to his mother.